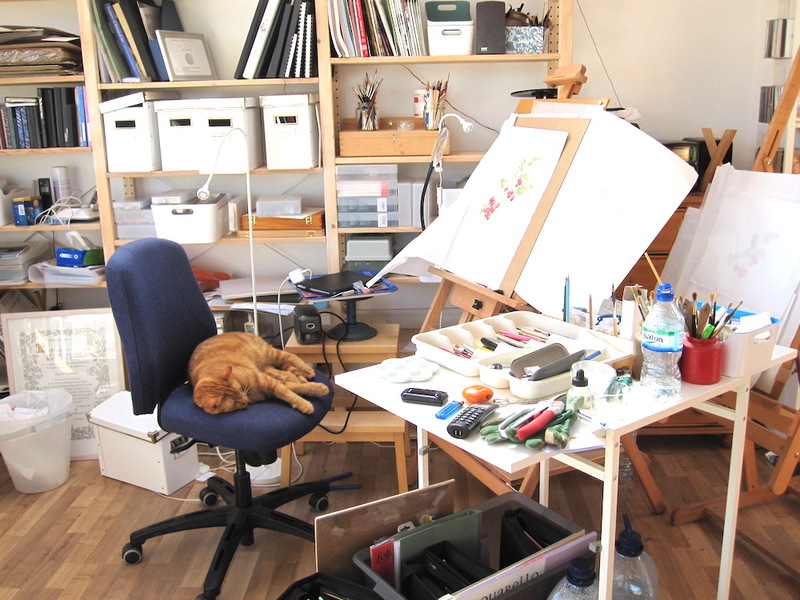 For the 11th year running, Gaynor will be opening her studio to everyone who wants to see how she develops her botanical art. She works in the shed at the bottom of the garden and hopefully it will be a little tidier than it normally is. 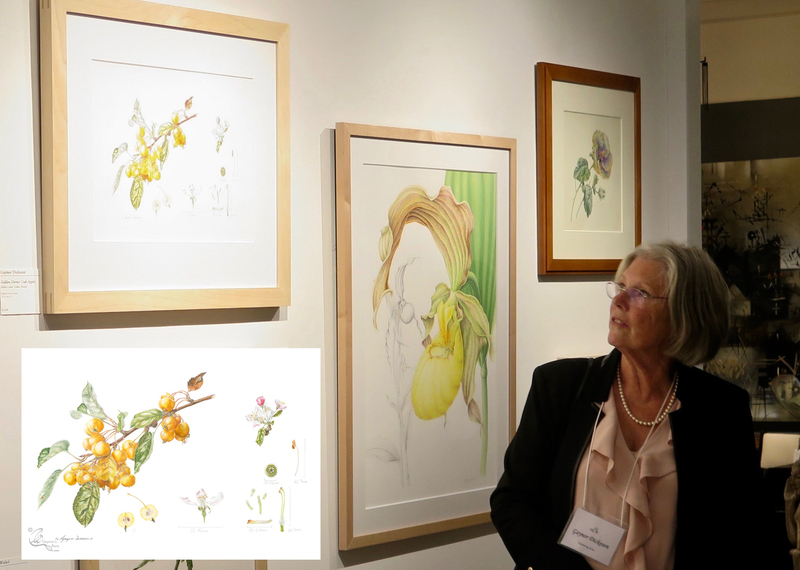 But here you can find out a little about what she does and what it is that makes her so excited about botanical art. At the same time Robin, her husband, will welcome you into the temporary gallery at the top of the garden – in the house. The Stansted Garden Show is one of those real ‘feel good’ shows. 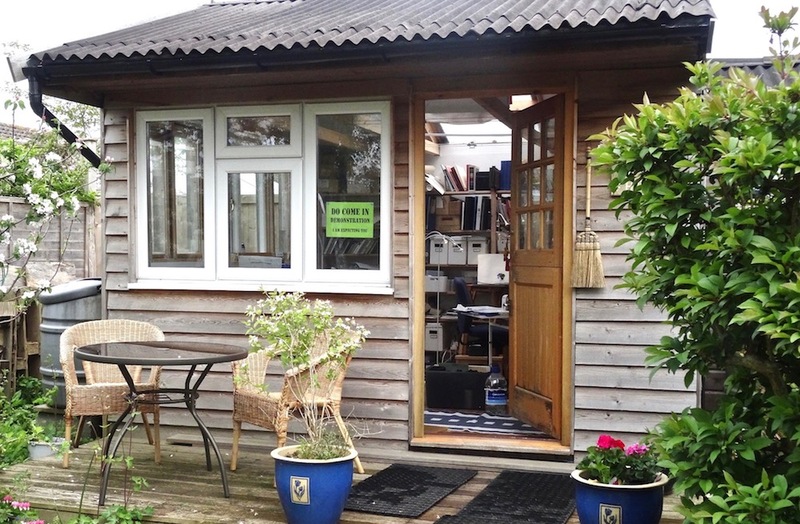 It is a really lovely setting with views out over the surrounding countryside. Every year Gaynor gets tempted by the plants for sale there and as often as not finds something really unusual for the garden. 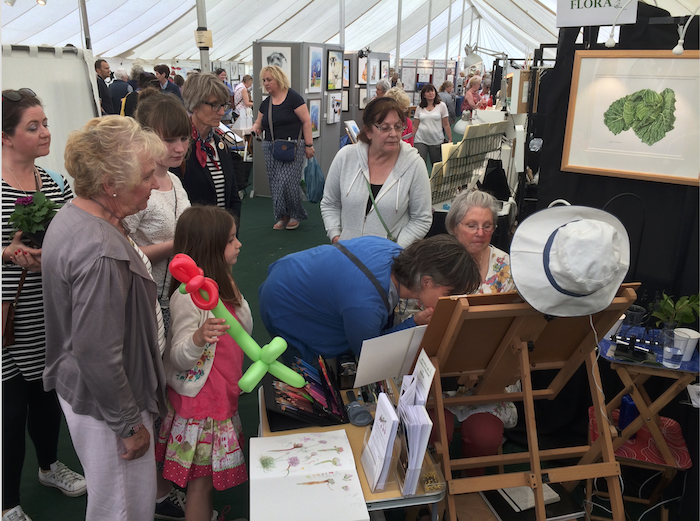 But most of the time Gaynor is in the Art and Design Marquee on stand AD25, talking to people about botanical art and showing how she does it. Gaynor has exhibited at Stansted for the last five years and her stand has proved very popular; particularly with the almost continuous demonstrations. Do come and visit her and of course ask questions about what she is doing. It is open 10:00 – 17:00 each day. See you there! Again, Bosham artists and makers will be having their Christmas craft trail. The term ‘craft’ was chosen because all the artists except for Gaynor, were makers rather than fine artists. That is gradually changing as more artists are becoming involved. This year Maggie Staples will be joining Gaynor in Saltings, exhibiting her own work. She too is fine artist, but her style is completely different. This is not a typical ‘art and craft’ show around Christmas time as all those participating are professional artists. The trail has already gained the reputation of being a serious pre-Christmas exhibition and sale where you are able to buy that reliably special Christmas present. 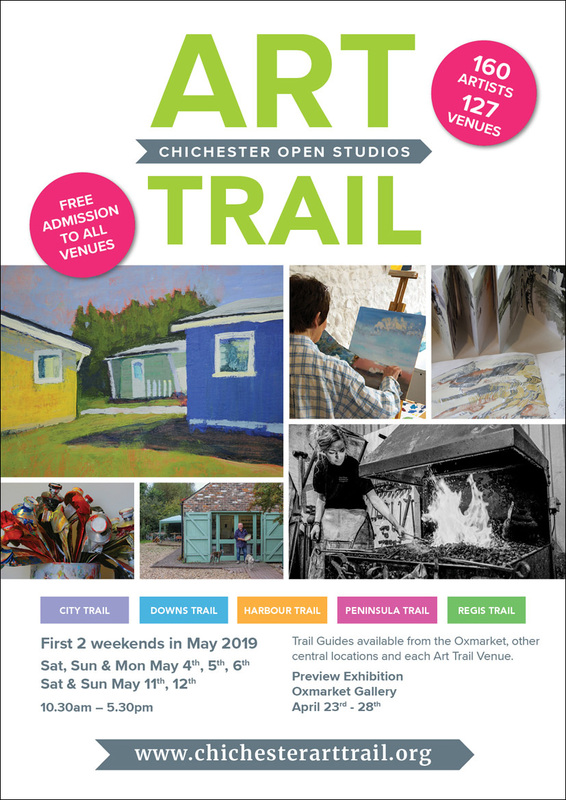 Signs round the village will show the way to the different venues and flyers with the trail addresses will be available. Gaynor looks forward to welcoming you into her home, Venue 6, where she will, as usual, be demonstrating – probably continuing with the Indian Corn in coloured pencil. Come and watch. Opening times are 10:30 – 17:00, but if visiting others on the trail before Saltings, please save tasting your mince pies and mulled wine, until you get here! Additionally, should these times not suit you please get in touch to make other arrangements.